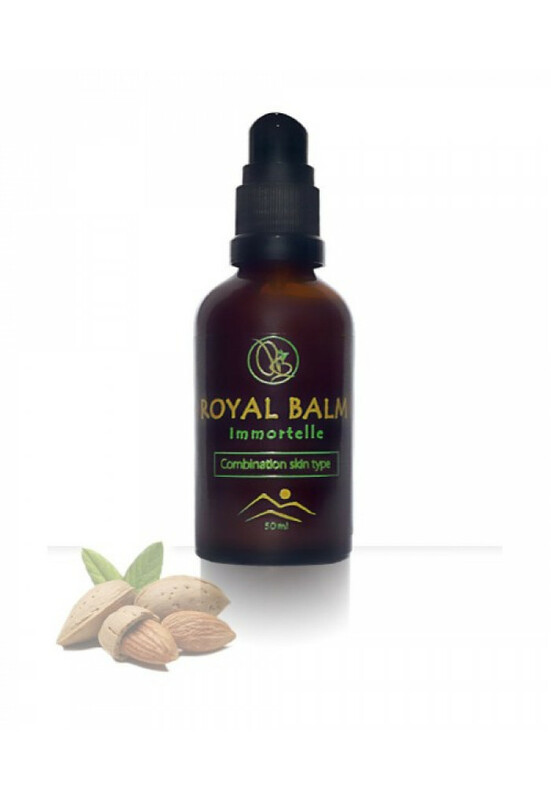 Effects Thanks to the combined effects of vitamins, tannins, alkaloids and peptides, Royal Balm natural cream for combination skin contains active ingredients which deeply hydrate the skin without leaving an oily trace on it. Sea buckthorn oil protects the skin from external influences and deeply revitalizes the skin providing it with a healthy and neat look. Touch the image to find out more. Rosemary is a natural antioxidant that restores skin vitality. Miraculous comfrey plays the role of an invisible membrane which facilitates the penetration of all the medicinal ingredients into the skin without spreading the pores. Marigold oil which, thanks to its regenerative effects, provides the skin with the necessary moisture, is excellent for the skin that is prone to acne. Sea buckthorn oil will protect the skin from external influences at the same time having bactericidal and anti-inflammatory effects making it ideal for this type of skin. Oily and combination skin have some common characteristics which is why people often mix them up. In both skin types the chin, nose and forehead area (the so-called T zone) is extremely oily with visible, large pores. The cheeks, on the other hand, can be normal or even dry. Our natural cream for combination skin is therefore suitable for both skin types, as its natural ingredients reduce sebum secretion hydrating the skin at the same time. Natural cream for combination skin contains marigold oil which provides the skin with the necessary moisture, and thanks to its regenerative effect, it is also excellent for acne-prone skin. Sea buckthorn oil protects the skin from external factors, while acting bactericidal and anti-inflammatory. Thanks to the very rich concentration of vitamins C and E, sea buckthorn oil deeply revitalizes the skin. 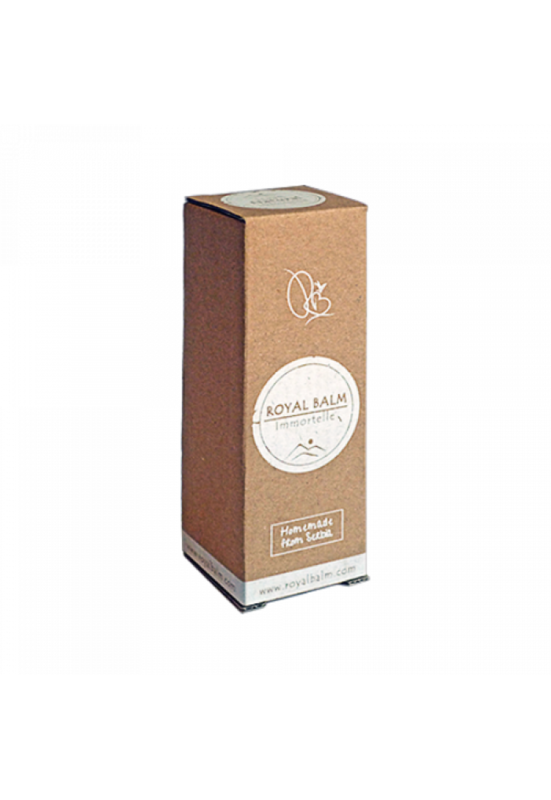 This cream also contains miraculous comfrey, which plays a role of an invisible membrane that facilitates the penetration of all the beneficial ingredients into the skin without enlarging the pores. Comfrey is also known for its regenerative effect, and is excellent for combination skin. 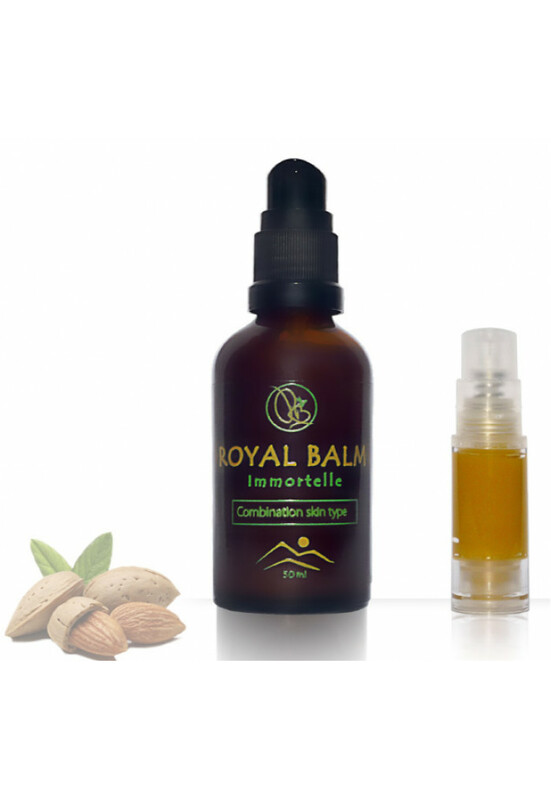 Apply a small amount across your face, neck and décolleté every morning and night. 1 - Smooth the cream over the middle of the face. Avoid contact with eyes. 2 - Then apply to the neck, working upwards and alternating between the left and right hands. 3 - Using the pads of the fingers, perform small energetic pinching movements along the outline of the face, working up from the chin to the ears to promote skin micro-circulation. 4 - Promote drainage and smooth: perform smoothing strokes with the flat of the hand for a soothing effect and to release toxins.Neck: use downward strokes.Then along the middle of the face. Avoid contact with eyes.Then on the forehead, working outwards from the centre. Our natural skin care products do not contain harmful chemical compounds, such as vaseline, paraffin and mineral oils, which are absolutely incompatible with skin’s lipids. Our creams are simple, with no suspicious ingredients such as cocamide diethanoalamine (commonly called “cocamide DEA” or just “DEA”), just as nature has given them. 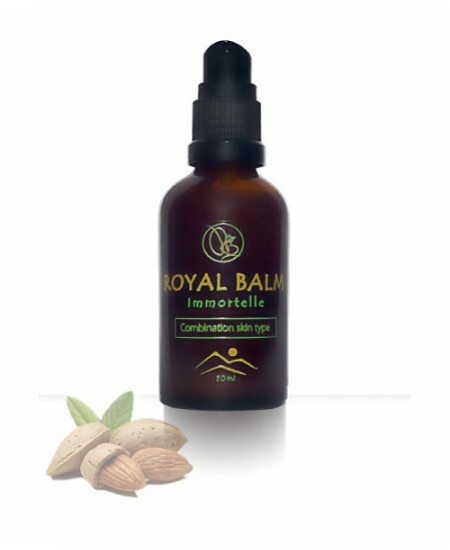 Royal Balm :: Natural Cosmetics is a family company that grows medicinal herbs with organic methods on Mount Rtanj. Continuing a long tradition and using the advantage of modern technology and phytotherapy, we offer top quality products without additives, artificial colouring agents or aromas. 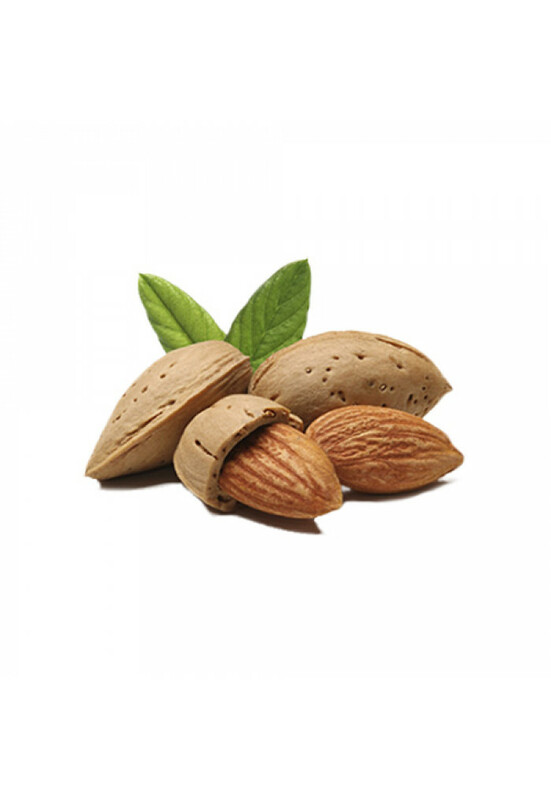 Our products contains only ingredients that are 100% of natural and controlled origin!